At Euro Timber Flooring we are committed to making your home truly feel like your own with our innovative and professional timber flooring solutions and patterns. Drawing on over 20 years of reliable and affordable training and experience our unique approach has seen us enhance countless homes across the Melbourne metropolitan region. With countless styles and species of timber to suit your tastes and home’s interior décor you can rely on our expert team to provide you with the best flooring solutions for your requirements. Available in a number of different styles and patterns including competitively-priced engineered floorboards, ornate and functional parquetry, and traditional and timeless timber flooring Melbourne residents from Chadstone, to St Kilda, and all the way out to Dandenong can trust us to respect their design choices and personal tastes, while providing flooring solutions that meet their desires. 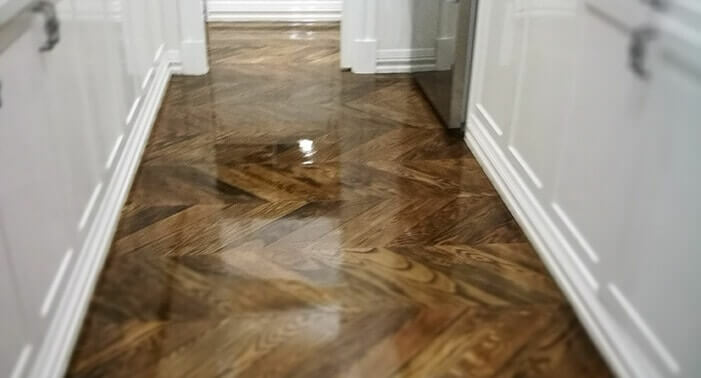 Thanks to our decades of customer-focused and professional experience and expertise our team know how to get the best out of durable hardwood timber flooring. Our skilled team can stain and treat our hardwood floorboards to suit your home’s décor and your personal palette. To ensure that our customers have access to a flooring solution that closely matches their vision we proudly stock a wide selection of visually-appealing and durable hardwood timber species ready to be installed throughout your home. To learn more about how we can help you with our flooring solutions Chadstone residents and beyond can call us on 0415 110 099.